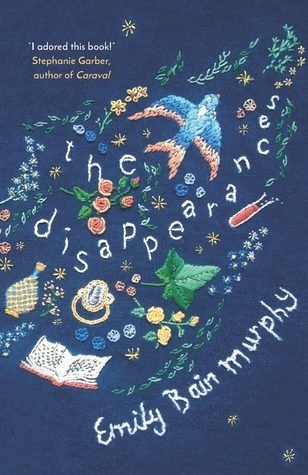 The Disappearances by Emily Bain Murphy (eProof/review copy)* - Every seven years something goes missing in the remote town of Sterling: people's reflections, the stars in the sky, the ability to dream. Aila realises that her mother may be to blame for the curse. 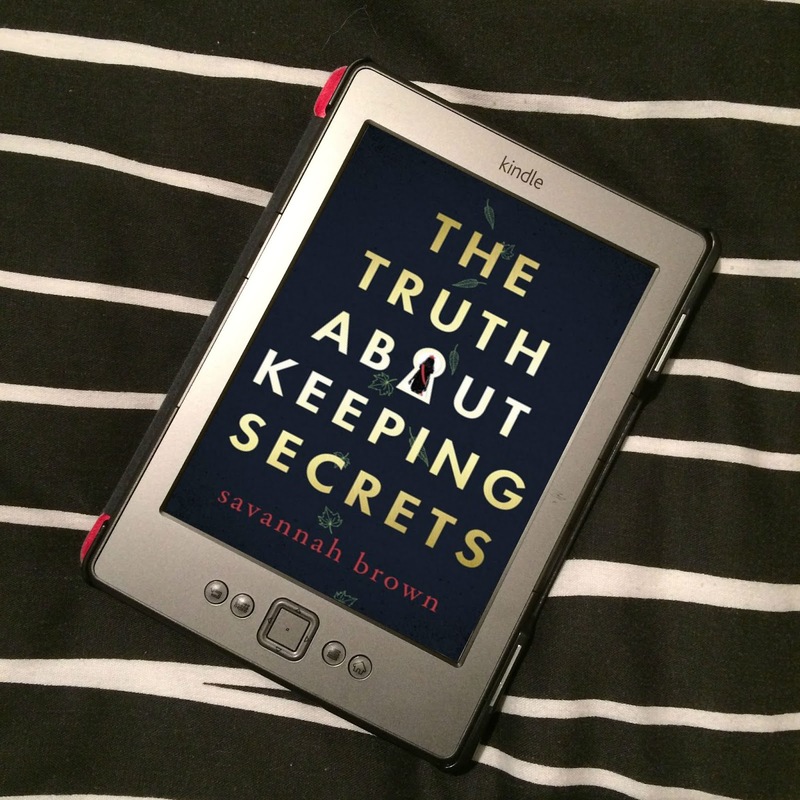 But some mysteries are buried very deep and some secrets want to stay hidden - and one young woman's desire to uncover the truth may not be enough to save Sterling from the past. A beautifully told story of love, loss and finding the truth - no matter how difficult that might be. From Goodreads. And then there's the mysterious Stefen. For the most part, the story is narrated by Aila, but every now and then there would be a chapter from Stefen, coming more often as the story goes on. He, also, used to know Aila's mother. When we meet him, he's about to attempt suicide by jumping in front of a train. At the last minute, he changes his mind, and decides to go and meet his father, Phineas. He's never met him before due to being in prison for grave robbery, and never coming back for Stefan when he got out. Stefan has a troubled past; he caught influenza when he was young, and it really affected him. He was left in a wheelchair for a long time, unable to do most things like children his age, like go to school. His legs are stronger now, and he can walk, but he still struggles. There's also the fact that he and Juliet, Aila and Miles' mother, fell out a long time ago, and there was someone from his past that he was in love with. He too is affected by the Disappearances, and is jealous of Dr Cliffton for discovering the Variants, something he believes he should have got some credit for. But he has a plan of his own. I was so intrigued by him! Who is Stefan? How did he know Juliet? Is he somehow linked to it all? And his own plan. It's all so intriguing, but he's also kind of sinister. Even so, I really enjoyed his chapters. When Shakespeare's works were brought in, and everything that was happening to Sterling and it's sister towns could be found in his plays and sonnets, it was amazing. It was so intricate! And then Shakespeare's missing seven years, and the quote on his gravestone. But it just came about so conveniently. 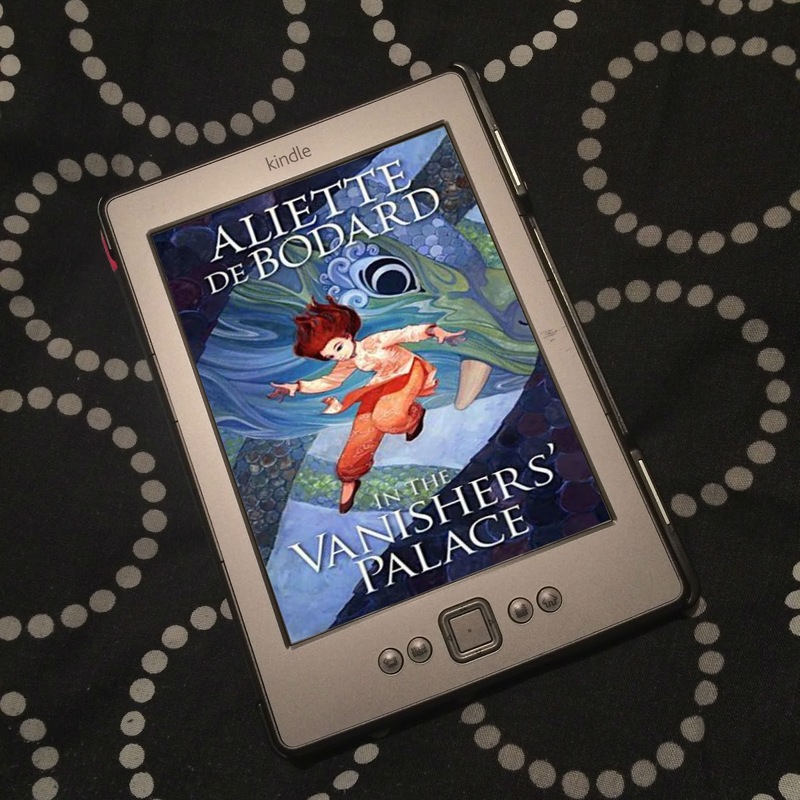 Stefen gives Aila the map from his father, Aila and friends find links to the Helena Stone in Shakespeare's works, and find the quote on the gravestone about the curse, and that's enough for them to solve everything. It just wasn't enough. Why did Shakespeare curse his grave? How does the curse work? And why did the curse specifically affect people by losing certain things? "He linked it to his work!" they say, but how? And oooh, the map leads to places where Shakespeare's bones are, so we'll just dig them up and bury them all together, and everything will be fine! No! Too easy! And why would Phineas have made a map of where he buried the bones anyway? Why would he care where he buried them? He didn't know what was going to happen, he was just burying them to get rid of them. The locations of those bones should have been more difficult to find. There shouldn't have been a map. Too bloody convenient. 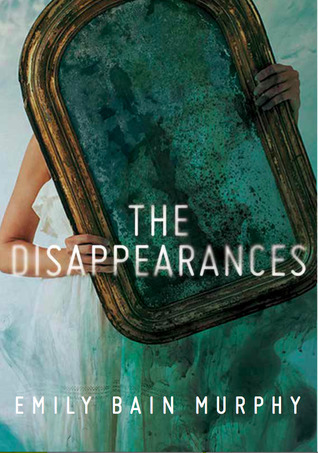 *I requested The Disappearances on NetGalley a while back, and was then offered the opportunity to review the UK edition a couple of weeks ago. I accepted, not realising they were the same book until later. Hence the two covers and mentioning that I have an eProof and a review copy. 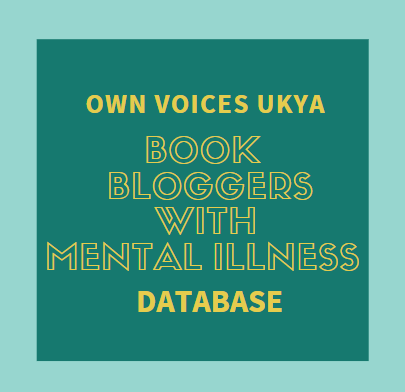 Thank you to HMH Books for Young Readers via NetGalley for the eProof, and thank you to Pushkin Children's Books for the review copy.